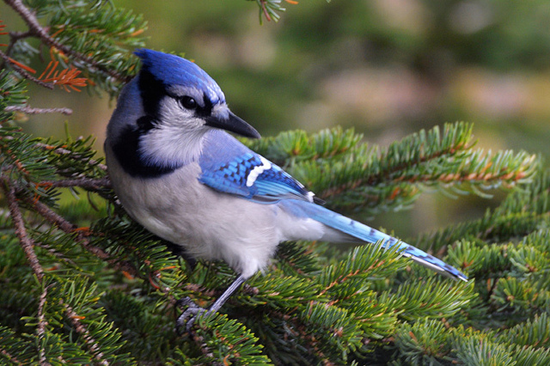 Whether you're a seasoned birdwatcher with a birdhouse, birdbath, and binoculars or simply someone who enjoys catching a glimpse of pretty feathered friends, birds can truly be an inspiration — from the beauty of their flight to the varied hues of their feathers. Such glorious colors! 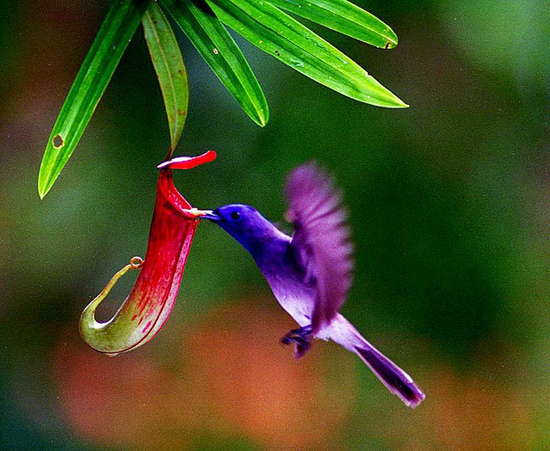 Birds definitely add magnificent beauty to our world. 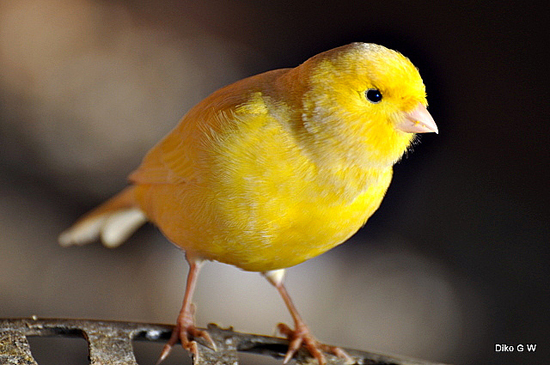 My Favorite Things has lots of great products that feature lots of different types of birds. 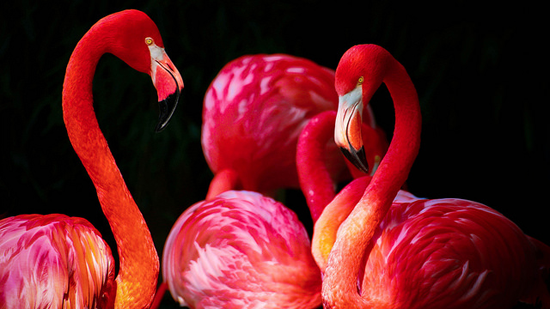 Let's take a look at some awesome projects that will inspire you to create with our feathered friends! 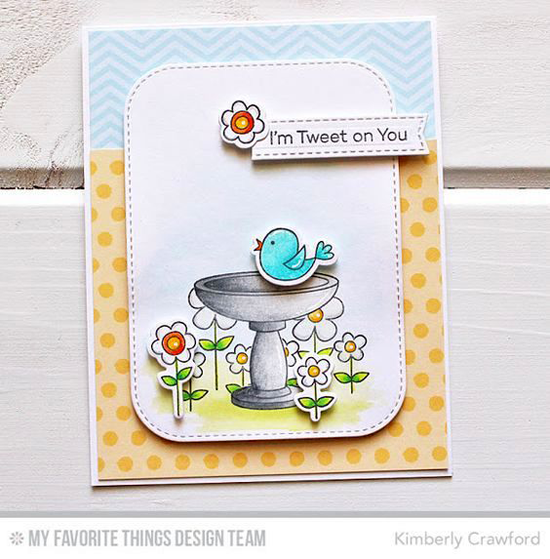 For the backyard bird lover, we have the ADORABLE I'm Tweet on You stamp set. Kimberly amps up the cute factor with polka dots and sweet flowers. 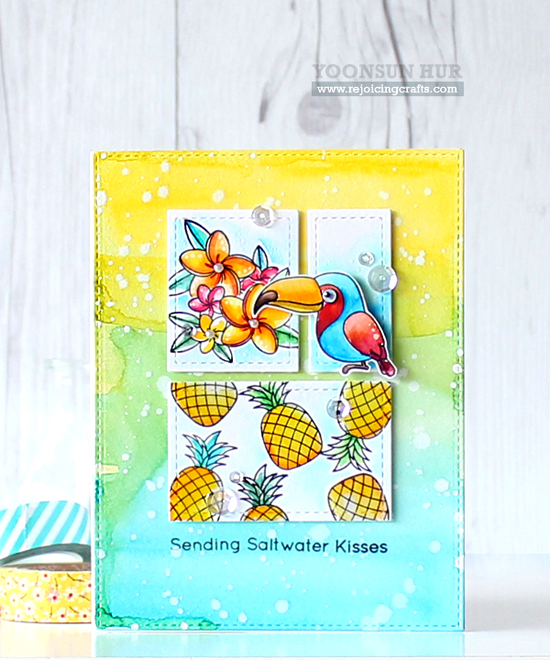 If tropical birds are more your style, you'll love this vibrant design from Torico using the Birds in Paradise stamp set. Yoonsun's tropical design features a bird from the Polynesian Paradise stamp set. The lush flowers and pineapples from the set are totally magnificent! 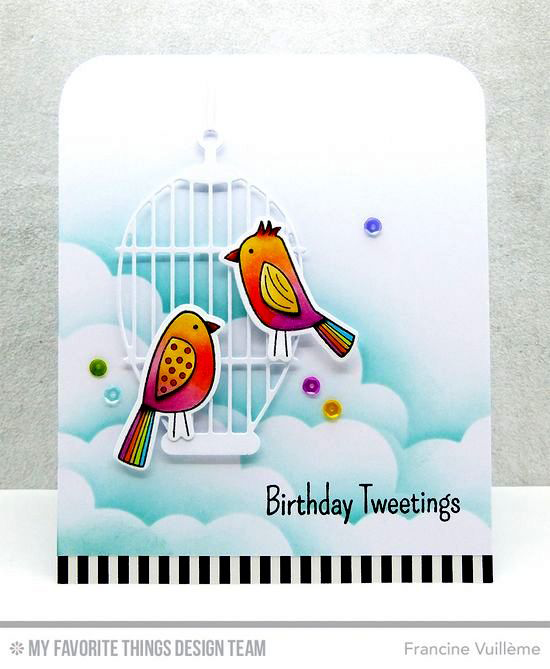 Colorful birds from the Tweet Friends stamp set perch on a pretty white cage on this lovely design from Francine. 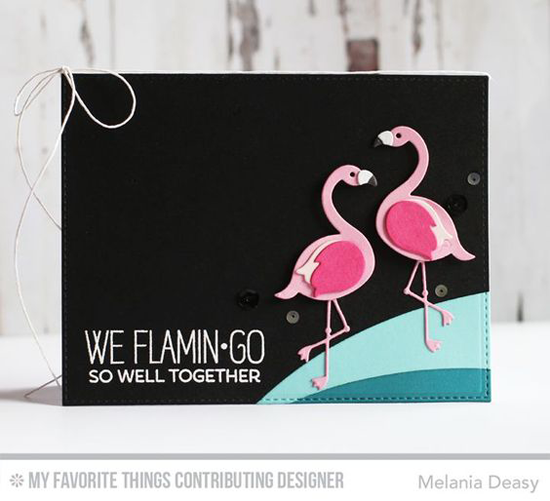 Melania showcases our Flamingos Die-namics with her striking black background. The addition of the aqua makes this design really pop! 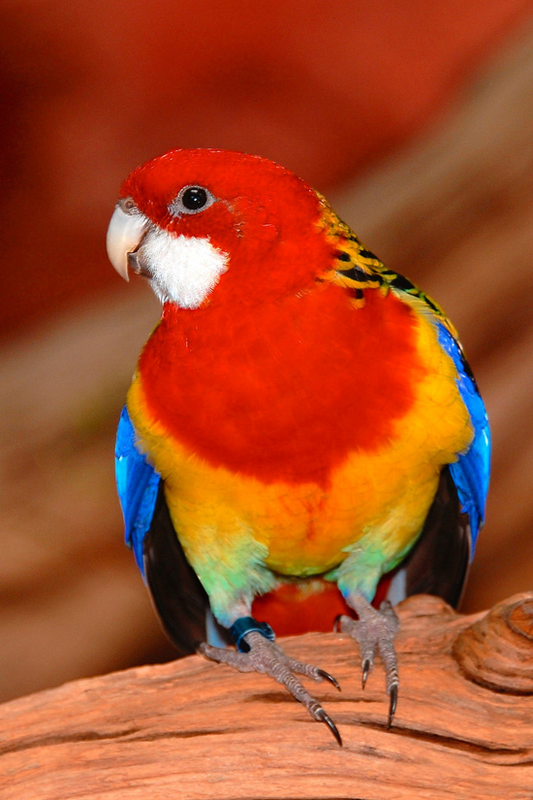 Before you go, take a look at a few of the cool bird things you can buy at the My Favorite Things online store! Simply click on the photo to be taken directly to the product. If the product is currently out of stock, you can sign up for an email notification once it's back in stock! Beautiful birds! All the cards are so very pretty and very inspiring!